The only things that the Kuik II has in common with the first Kuik are its name and its innovative nature. 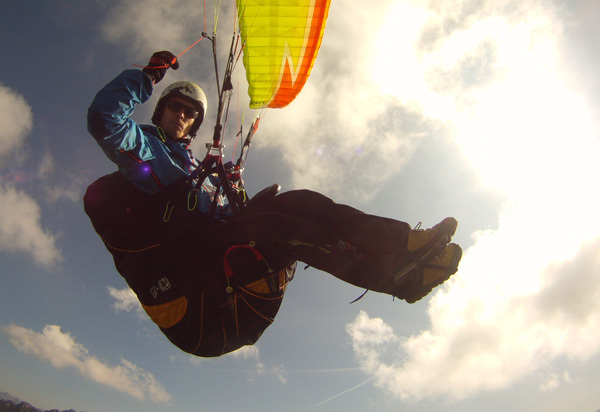 At the time the Kuik I was the first split leg harness that was not made exclusively for mountain flying. The Kuik II is in our opinion the first split leg harness that comes close to traditional harnesses in terms of feel and comfort. Moreover its modular design makes it accessible to all. ...more info ! 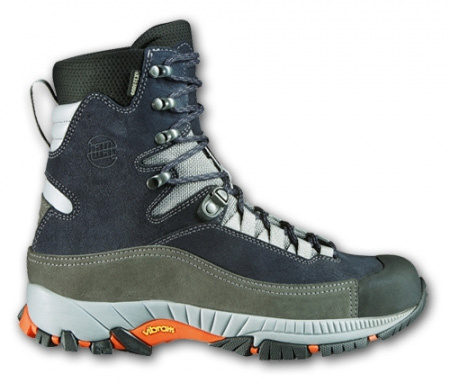 SURPRISINGLY LIGHTWEIGHT BOOT FOR DELTA AND PARAGLIDER PILOTS. GREAT CUSHIONING AND COMFORT, BREATHABLE, AND DURABLY WATERPROOF. The popular flight boot from Hanwag is available now in a second color . ...more info ! 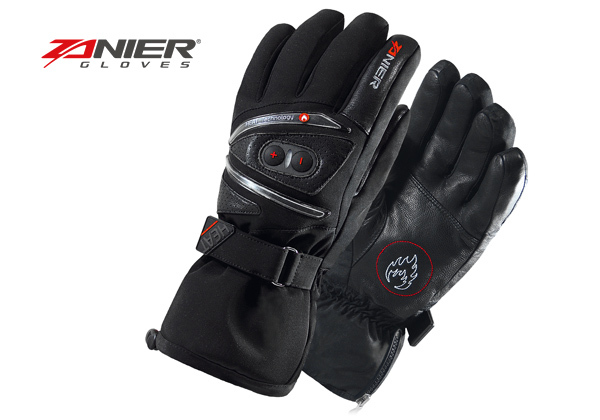 Heatable and pliant airsport glove, sensitive enough to tap instrument keys. Silver fibre at the thumb and index finger additionally allows the operation of smartphones or MP3 players with touchscreen. ...more Info ! The Karma II was designed to respond to remarks concerning the Karma, namely that the weight and bulk were too high. The Karma II meets these demands without sacrificing safety, quite the contrary. The simple solution to reduce the volume in the bag is to switch to an airbag style back protector. Unfortunately, airbags are not effective during takeoff. 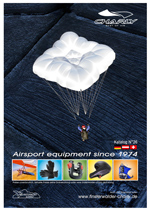 The Karma II is therefore equipped with a permanent airbag, the Krashbox. The Karma II was designed to respond to remarks concerning the Karma, namely that the weight and bulk were too high.The Karma II meets these demands without sacrificing safety, quite the contrary. The simple solution to reduce the volume in the bag is to switch to an airbag style back protector. Unfortunately, airbags are not effective during takeoff. The Karma II is therefore equipped with a permanent airbag, the Krashbox. ...more info ! The last weeks we could make many test flights with our thermik beamer Scott-E. ...more info ! 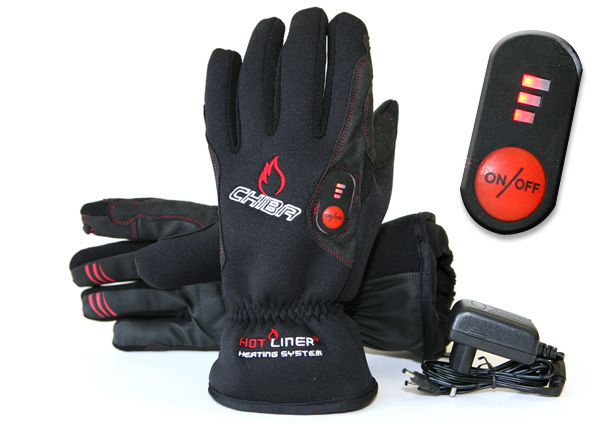 The HEAT.GTX with the first processor-controlled, adjustable heating system for gloves warms better, longer, and with less weight: The high-quality lithium-ion batteries weigh a mere 50 g, are invisible and imperceptible within the glove, and warm all five fingers for up to 12 hours. "Impulse Control" stimulates the blood circulation in the fingertips. Using the function keys +/- on the upper hand of the HEAT.GTX, three different heat settings can be selected whereby the current setting is indicated by means of LEDs. ...more info ! Technical allround harness with a broad range of use. Its exceptional freedom of movement proves beneficial especially during groundhandling. After take-off, the pilot automatically moves into the ideal sitting posture. Up in the air, an outstanding back support provides for a high level of seating comfort even during long flights while the harness transmits canopy feedback in a pleasant manner. ...more info ! E-Heat: Electrically heatable airsport glove. Have you ever launched in hot weather conditions and then got cold fingers in icy heights? With the E-Heat, this problem can be solved at the push of a button! The lightweight (50 g), flat (5 mm) and - even at extreme outside temperatures - powerful lithium-ion batteries in the cuffs heat textile heating wires between the outer material and the lining which are guided over ...more info ! Kerim Jaspersen followed together with his friends Patrick Penkert and Christian Menn his girlfriend Lena with the camera when she learned how to fly and made a 24 min documentary about it. Lena's training took place in Germany so the film is in German. But I just finished the english subtitles! . ...to the video !